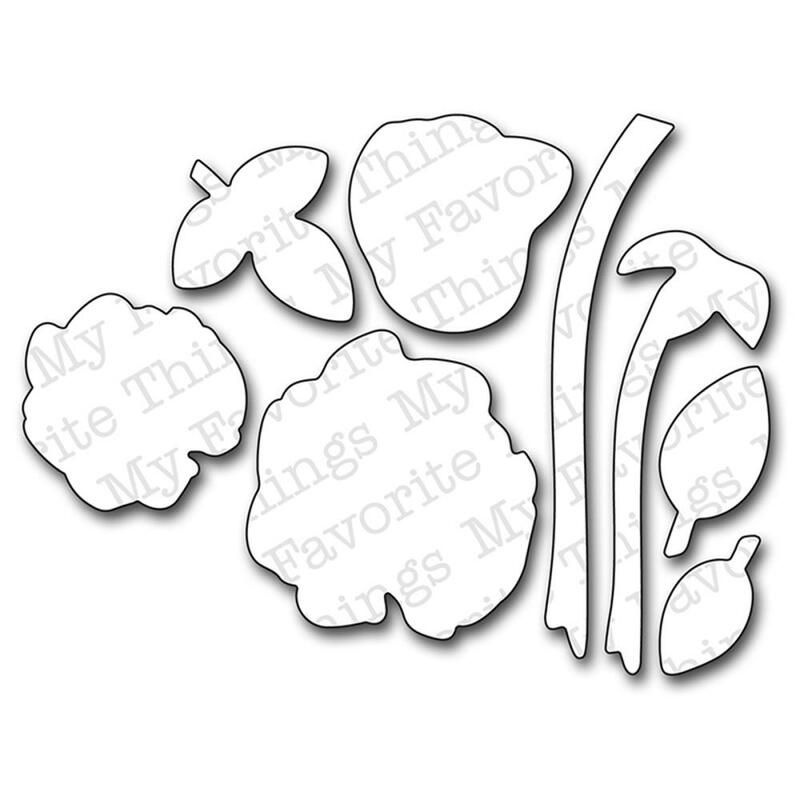 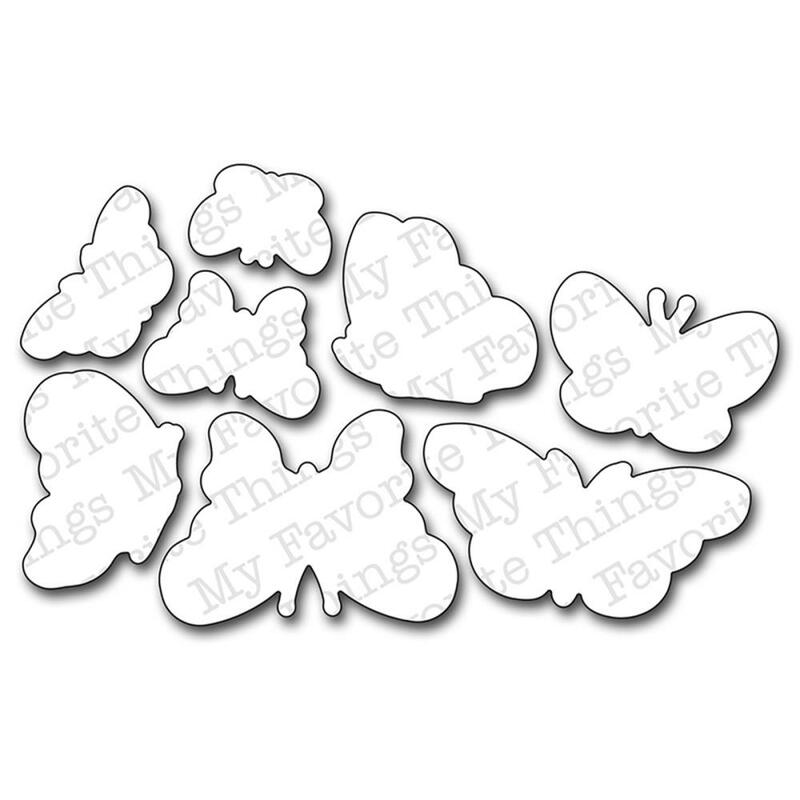 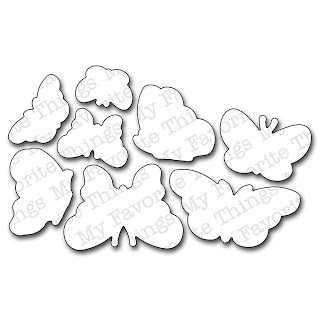 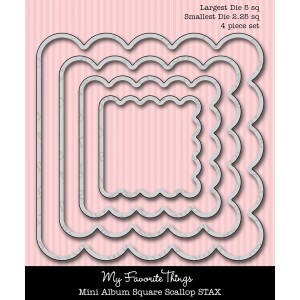 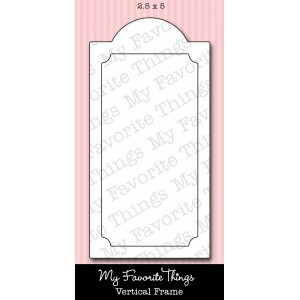 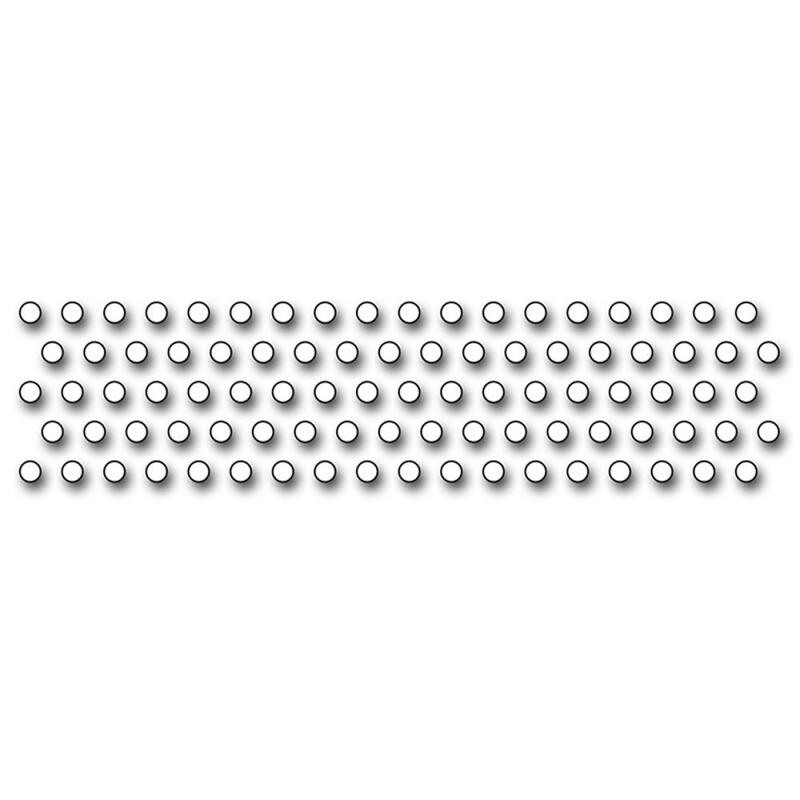 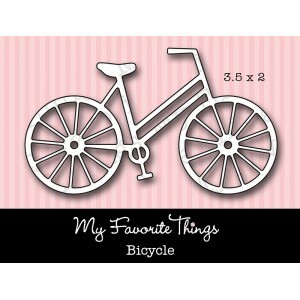 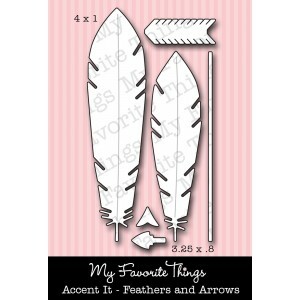 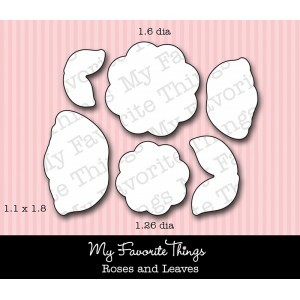 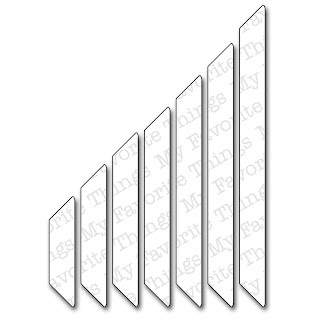 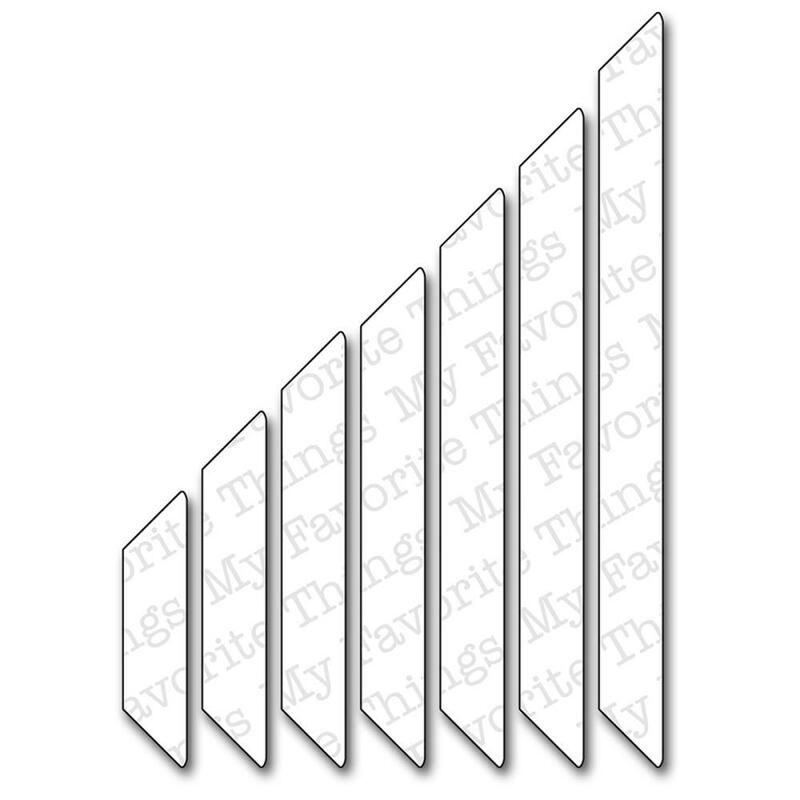 My favorite things has released several new dies. 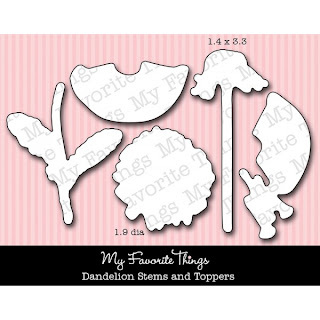 You can preorder them by emailing or calling 574 656 3663. Remember, we only charge what it costs to ship to you and we don't charge you until we ship your order. 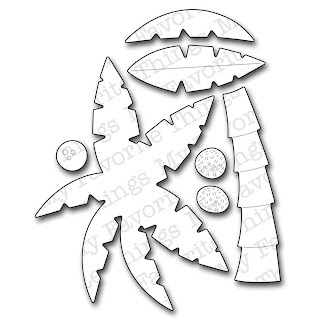 We accept Visa, Master Card, Discover and PayPal.